You wouldn’t hear three gospel songs play in the late 90s or early 2000s and miss a Fiona Mukasa song. But how the songbird fell from grace to grass no one can explain. 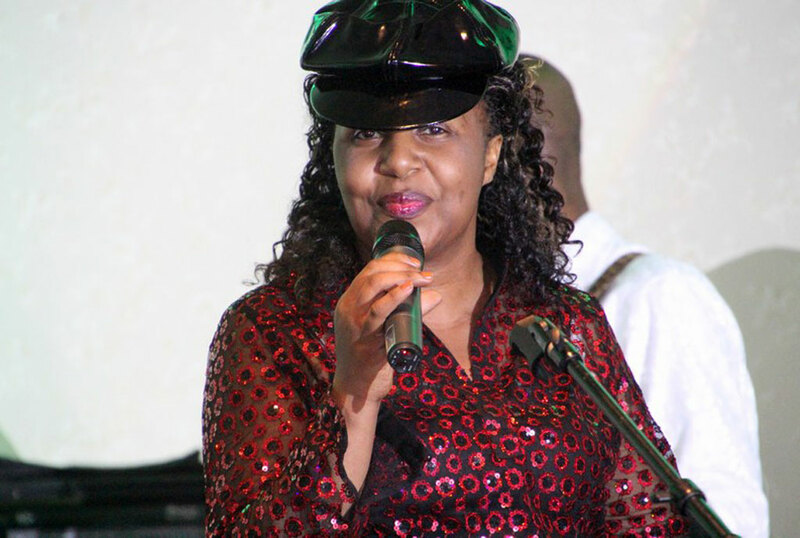 The daughter to Uganda’s oldest music icon Elishama Wamala ‘ever green’ was so big that she inspired the current gospel singers’ generation of the likes of Judith Babirye, Wilson Bugembe, Levixone or Exodus. However, problems don’t seem to stop following her. After separating with the father of her kids Godfrey Mukasa, the Ugandan UK-based singer tried out marriage again but received strong criticism from her family arguing that the ‘boyfriend’, a one Hillary Ssewanonda, she’d gotten was generations younger than hence that it would be an embarrassment to them. She insisted she wanted it her way but it didn’t work out. After unknown reasons that prompted her to return to back home, Fiona Mukasa decided that she should reawaken her music and luckily managed to get herself a manager in Nicolas a former UBC presenter. However, a few months later, he dropped her on grounds of ‘not listening’ amidst preparations of her Easter concerts. Now the singer performed to an audience of almost a quarter of the Hotel International Muyenga showhall on Easter Sunday, which consisted of a couple of relatives, friends, old fans and the venue staff. Her Easter Monday show at sharing hall Nsambya that was to follow was a no bother since she was still nursing wounds. Sorry Fio!